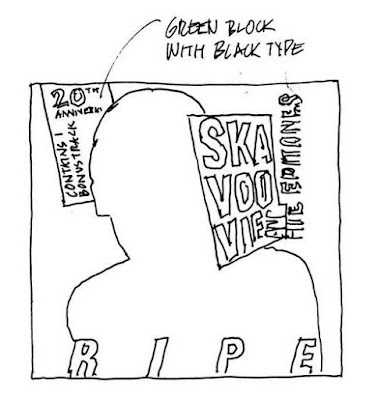 The Duff Guide to Ska: Skavoovie and the Epitones To Release 20th Anniversary Edition of "Ripe"! Skavoovie and the Epitones To Release 20th Anniversary Edition of "Ripe"! 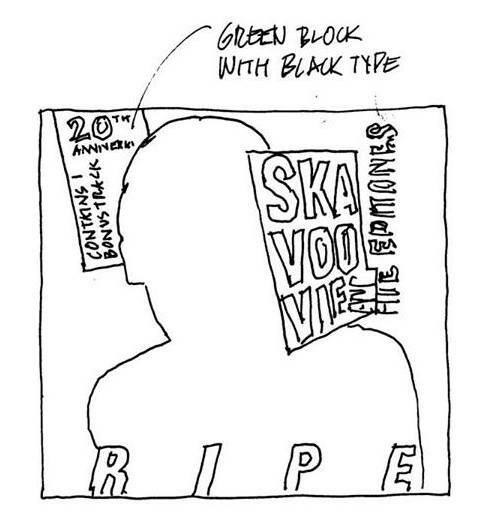 Word has it that beloved '90s ska ensemble Skavoovie and the Epitones will be re-issuing their fantastic second album Ripe with unreleased bonus material. This album featured stellar tracks like "Blood Red Sky," "Japanese Robot," (Jimmy Liggins') "Drunk," (Duke Ellington's) "Bli-Bip," "Latvian Lullaby," "Riverboat," and many more. The album was originally issued on CD by Moon Ska and Moon Ska Europe in 1997; and in a slightly expanded form by its sister label Moon Ska Japan as Super Ripe (which included several tracks from their 1995 debut, Fat Footin'). A vinyl LP was issued a year later on Germany's Grover/V.O.R. If/when more details become available, we'll pass them along.